Head Coach Lori Culler heads into her 32nd year at the Forester helm. During that time, several distinctions have become the norm for the women's basketball program. On the court, Lori Culler’s teams have been distinctly successful on a number of levels. Her teams, which have won an average of 18 games during her 31 years, have posted 23 winning seasons. Seven squads brought home a conference regular season title, including five teams that went undefeated through conference play. In addition, the 1993-94 and 2008-09 squads brought home conference tournament titles. Two teams were crowned NCCAA National Champions in 1991 and 1992. Under Culler's leadership, the Foresters have made six trips to the NAIA National Tournament, finishing in the Sweet Sixteen three times. Thirty times her players have earned NAIA and/or NCCAA All-American honors, and on 70 occasions players have received All-Conference honors, including two Conference Player of the Year honorees in Amy Bechtel (1999) and Miranda Palmer (2017). The success of Culler’s teams has led to her own recognition. Throughout her coaching career, Culler has been acknowledged as Coach of the Year at the NCCAA and NAIA District level. She has been named the conference Coach of the Year nine times and NCCAA National Coach of the Year twice. In November of 2006, Culler was inducted into Huntington University’s Athletic Hall of Fame and in October of 2008, she received the University’s Distinguished Alumnus of the Year award. Also in April of 2009 she received the Nancy Rehm Award given in recognition of her contributions to women's athletics. Culler’s career record stands at 560-363. Culler is currently ranked second among all active NAIA Division II women's basketball coaches for most wins with 560 career wins. Because of Culler’s commitment to the concept of the student-athlete, it is not surprising that her teams have had notable success in the classroom as well. In 1997, the Women’s Basketball Coaches Association (WBCA) began publishing a Top-25 Team Honor Roll. The Foresters have appeared on the list 12 times with their highest ranking a fourth place finish in both 1997 and 1998. Twenty-five individual players also have been recognized as NAIA or NCCAA All-America Scholar-Athletes and a remarkable 96% of her scholarship players have earned their degrees. Culler also has given back to the sport with her involvement in various activities at the conference, regional, and national levels. During her 31 years, Culler has served as chair of the MCC and NAIA Region VIII women’s basketball committees; she was the conference rater for 12 years and served terms on the NAIA Division II Women's Basketball National Tournament Committee and the Francis Naismith-Pomeroy Selection Committee. Culler also is an active member of the WBCA. During her playing career as a Forester, 1982-1985, Culler scored 1307 points and was the third women’s player to join Huntington’s 1000 Point Club. She was a member of the 1984 NCCAA national championship basketball team and received NAIA Academic All-American and Honorable Mention All-American honors. 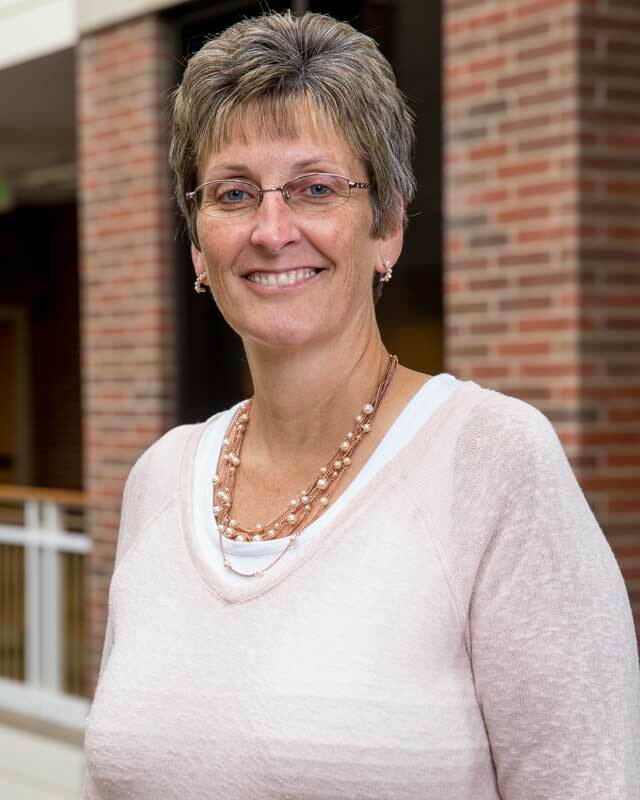 Culler is a 1986 graduate of Huntington College and earned her MS in Athletic Administration from Ball State University. Culler also serves as the University's athletic director.